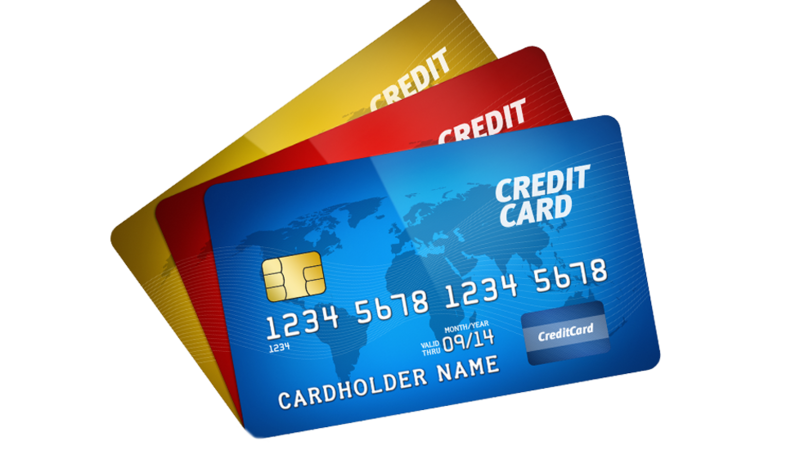 We at Infantry Financial understand that there are many choices when searching for credit repair ,but caution is required when making your selection. As a reputable credit repair company, and being in the industry for 15 yrs, Infantry Financial is exactly what you are looking for. A reputable and ethical Credit Repair Company. As the fast, friendly credit repair firm, Infantry Financial is, we are also registered with the state of Texas as a Credit Services Organization and bonded fully as required by the Credit Repair Organization Act. Want to Fix Your Credit? Fill out our the following inquiry form and one of our certified credit restoration specialist will be contact you with a free one on one consultation where we can help you identify exactly what needs to be done to get you into a healthy credit score. At The infantry financial, we are committed to providing tailor-made solutions that help your business reach its fullest potential.